Oh I could eat magnet de canard and foie gras anytime. I adore goat cheese in my salad. Half eaten salad or not, that's a beautiful picture! 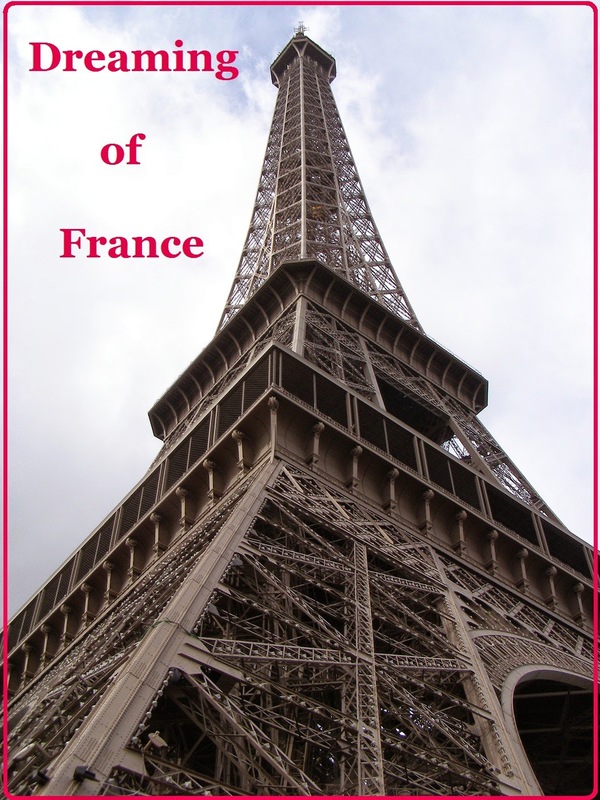 Hey, I'm hoping lots of your readers hop over to my Dreaming of France entry today. I watched Gigi and matched up all the scenes to their shooting locations in Paris. Some of them were easy like Maxim's, Some of them, like where Gigi lives were harder to find. I think it would be fun to go to Paris and visit them all. I found 12; if you have pix from any of the spots, I'd love to see them! Sim, What a terrifically fun idea. 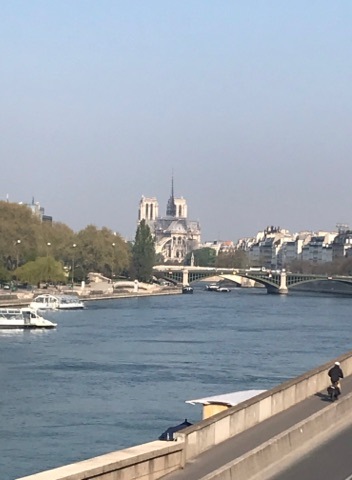 Shall we have a dreaming of France field trip and all meet in Paris to search for Gigi sights? This week my trip to a boulangerie has taught me a funny story about French traditions, I hope you enjoy it too! That does sound like fun doesn't it, Paulita? I wish I'd written this before your trip, I'd love to see a pic of you and Earl at Maxim's! BTW, watching Gigi again has made me fall in love with Louis Jourdan all over again. He must have been my first French crush! Do you remember yours? Yum to salade aux chèvre chaud one of my favorites too!! Yes, that rich food ...! My favorite memory of my first meal in France was a Salade Chèvre Chaud. All those textures and tastes are still my favorite.